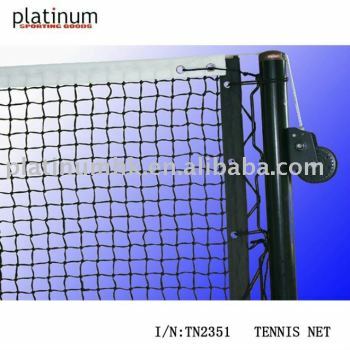 Heavy-duty net body:3.5mm PE knotted netting. Bottom band:0.5mm black vinyl,fold size 2.5wide. -First digit(Headband Material): 1:UV treated Vinyl Headband; 2:1.5mm Nylon Headband 3:Top Quality Leather. NO MOQ CAN PROVIDE TO DOOR price. -Germany Imported Adler Heavy industrial machines. 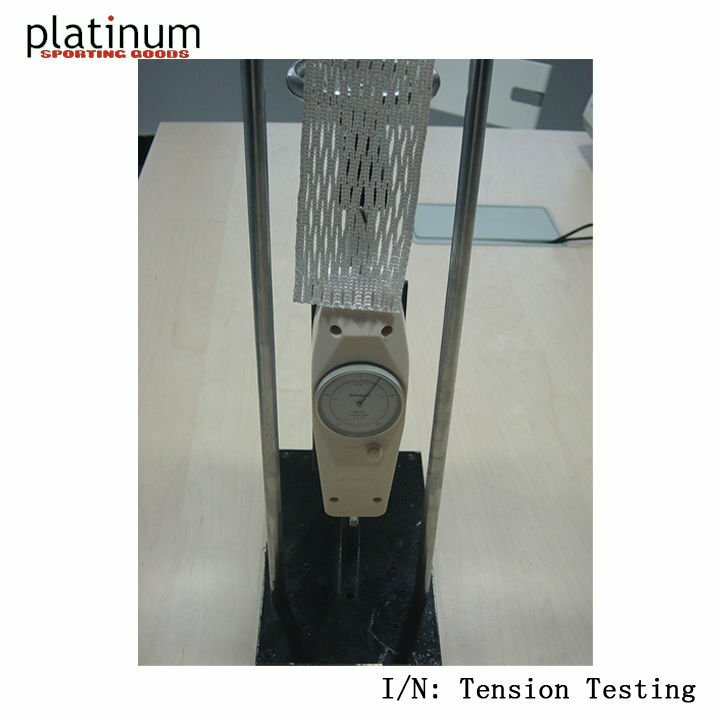 -4 Lines of "BONED" Nylon threads, SGS Tested breaking strength. -Baterial Treated Vinyl, 18oz (0.55mm), UV Treated, 2 Years in any weather situation. 4pcs/Bales, ~40KG/Bales, Written PO/QUANTITY/WEIGHT OUTSIDE. Which is machines Pressed package can save at least 35% compared to those without pressed. 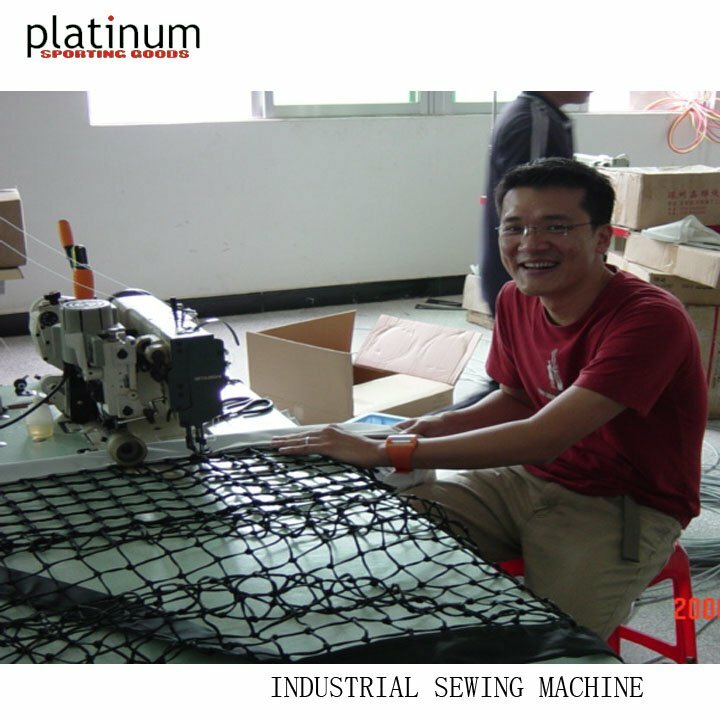 It's Platinum's Value Added features.